Forget Location, Location, Location. It's more about Education, Education, Education when it comes to home buying for many families. Such is the demand for living near good schools, the latest research from Santander Mortgages showed that property in the catchment areas of England's top 100 state secondary schools carried a huge 42% premium compared with homes nearby. Indeed, parents are willing to fork out as much as £26,860 more than the UK's average property price to ensure their children are able to attend a top school. Parents are sacrificing, too. Around 20% have downsized their home in order to afford the cost of living in a top catchment area. Others, around 24%, are working more hours. As you might expect, meanwhile, London carries the weightiest catchment area premium with around £70,675 extra placed on the value of homes in good catchments. 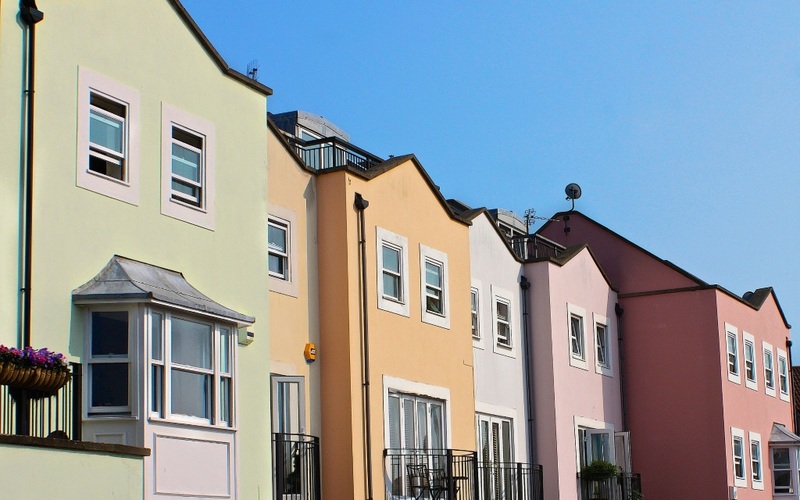 "Living in the vicinity of a top ranked school carries a significant house price premium," Miguel Sard, managing director of Mortgages at Santander UK, said. "If families are looking to move into a catchment area specifically to boost their chances of getting into an elite school, they can expect to pay a hefty price. It is important when considering purchasing a property that people understand the true costs as the house price is just one of many. Stamp duty, solicitors' fees and moving costs mount up." Ofsted ratings for schools in the area you are looking to buy a home in are available to view online, so you can seek out the best options for your children. Other things worth researching include finding out how long the head teacher has been in place. Heads have a huge effect on how well a school performs and if they are about to retire or depart for a new role somewhere else, it can affect how the school performs in the eyes of Ofsted. And you don't want to pay those huge premiums for a school that may not perform so well under new leadership. Look for consistency. If a school has been rated 'Outstanding' or 'Good' during a number of inspections over a long period of time, that's a good sign that things will stay that way. You will potentially be paying well over the odds for a property in a good school catchment area. If you are only going to stay there for the duration of your child's school life then it may not be money well spent. Moving is expensive. With costs like stamp duty, removals and estate agent fees, those looking solely to secure that dream school place for their children might be better off renting. There are no guarantees in property. And there are none when it comes to school places, either. Be mindful that even if you move into the catchment area, getting a place in that first-choice school is not a given. Establish one or two back-up options by researching other good schools nearby. Missing out on a school place can be heart-breaking - and if you have paid a premium to live in the catchment, it will hurt even more. Consider all your options before making any firm decisions. You could end up paying more to live in a good catchment area only to see that area cut in size in the future. The property you paid a premium for may no longer sit in the catchment for your child's school if this happens, meaning when you come to see your home, it may not command such an inflated price. You can view all Martin & Co's properties here to see what's available in your local catchment area.